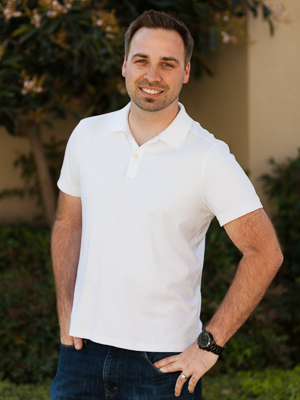 Brandon Beechler is an Orange County, Ca based freelance photographer specializing in Interiors and Architecture for the distinguished business professional. As a former real estate professional Brandon understands and appreciates the hard work and effort that go into marketing a home. Brandon approaches every project with enthusiasm and professionalism, applying creativity and modern technique to deliver superior images under any conditions. With his clear attention to detail and strong sense of composition Brandon produces images that feature every home at its very best.